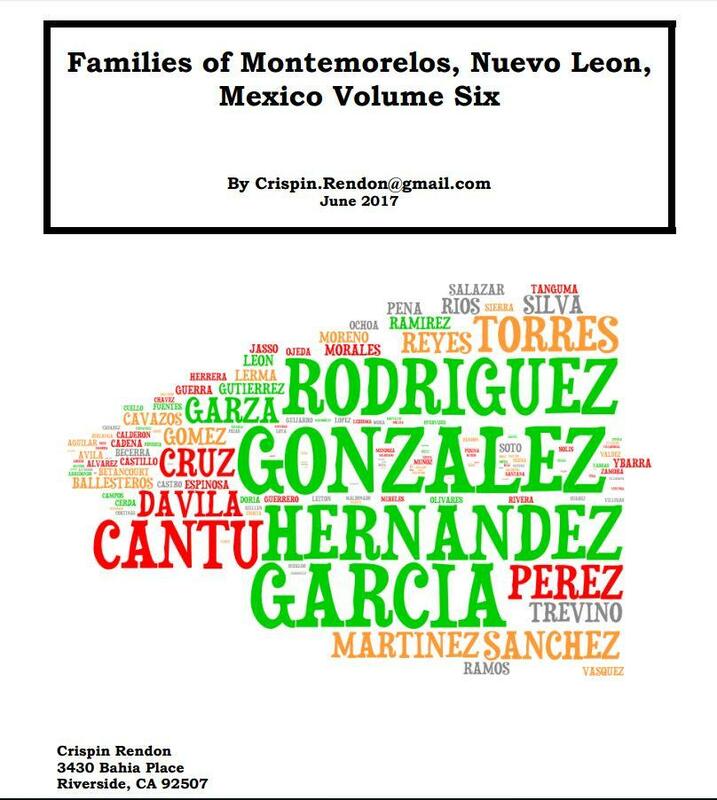 Crispin Rendon released his Families of Montemorelos, Nuevo Leon, Mexico Volume Six. He published it back in July 2017 but I had not had a chance to share them with you. 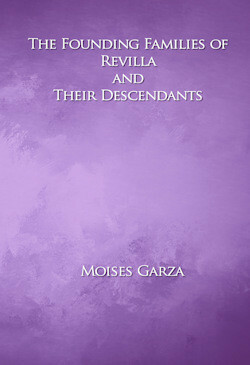 Here is more information about this volume and the link where you can get a copy for your self. 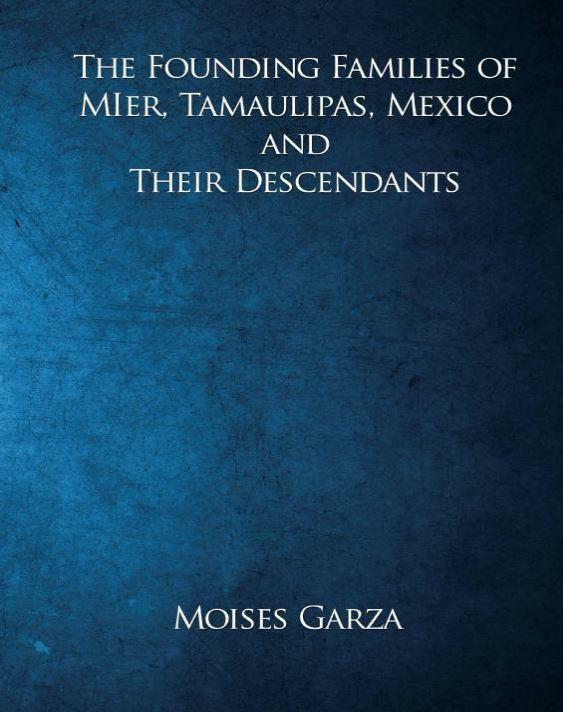 Please download it, even if you don’t have ancestors in this area make sure to get your copy of this free eBook since it is better to have it than not. You never know when you may need it. 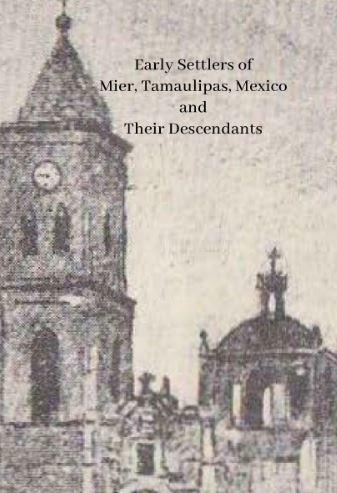 Volume six of Families of Montemorelos, Nuevo Leon continues from volume five containing marriage information from the first 500 marriage records found on the FamilySearch.org browse online collection (matrimonios 1789-1830). These marriages in volume six occurred in the time span of April 1, 1789 to April 24, 1798. These marriages are found on images 10 to 156. 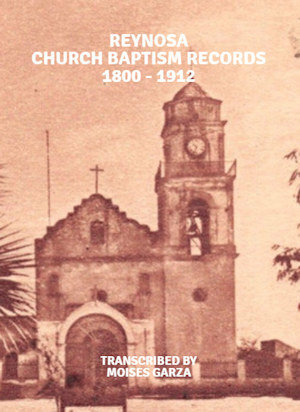 Basic information from the marriage records is presented along with other information gathered in an attempt to present two generation descendant reports. 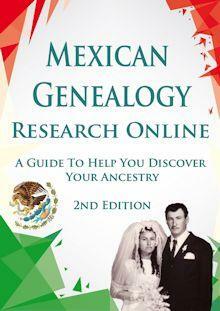 Most of the nonmarriage record information was gathered using the FamilySearch.org database index. As I always mention it to you, I’ll say it again, don’t forget to make sure to download your own copy. 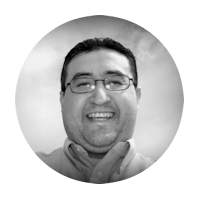 If you see Crispin don’t forget to say thank you. Have fun and enjoy, talk to you soon. 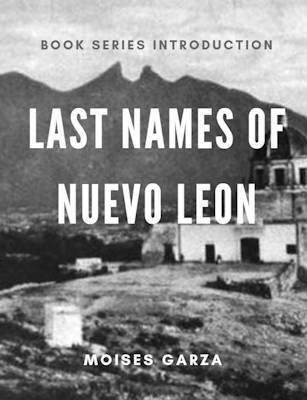 I would like to read all volumes but I could not download the copies.